When creating the retirement plan system, Congress included significant tax benefits as an incentive for employers to put plans in place and for employees to save for their own retirement. 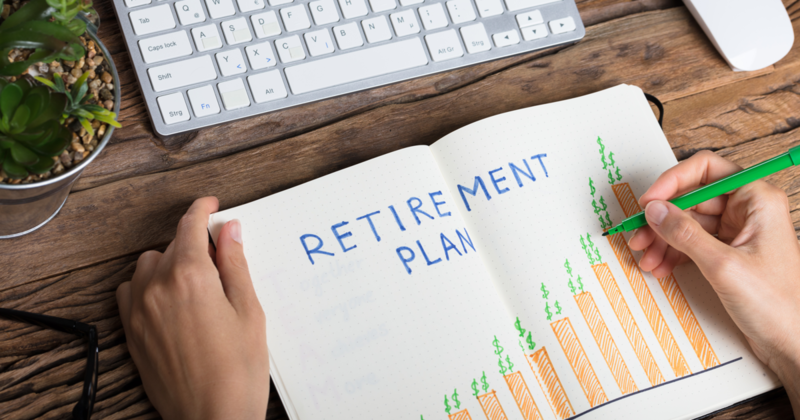 It was also (and continues to be) an important part of the equation to make sure that retirement plans offer benefits to a broad cross-section of employees and not just the higher paid individuals, officers, and owners. In an effort to tie these together, Congress established a series of numerical nondiscrimination tests that plans must satisfy each year in order to preserve the valuable tax benefits. Many of the tests were designed or have been modified over time to address loopholes that more “creative” folks have used to avoid compliance with the original intent. As a result, there are many complicated twists, turns, exceptions, and catch-alls that make it impossible to provide a complete explanation here. In fact, there are books that are hundreds of pages in length that still don’t cover all the bases. That results in a very complex system that all plans must follow. As long as the spread between the groups is within a set range, the plan passes the tests. If the disparity between the groups is too large, the company must either provide additional benefits to the non-HCE/non-key group or reduce the benefits provided to the HCEs/keys. That means our starting point is to identify those employees who are HCEs and/or key employees, and the Internal Revenue Code tells us exactly how to do that. We have summarized the definitions below, and a more detailed description is available here. An HCE is any employee who meets either an ownership test or a compensation test. Ownership test: An employee is an HCE based on ownership if he or she owns more than 5% of the company sponsoring the plan (or any related company) at any time during the current plan or previous year. This is usually straight-forward, but so-called attribution rules may require certain employees to be treated as owners even if they do not hold any direct ownership. 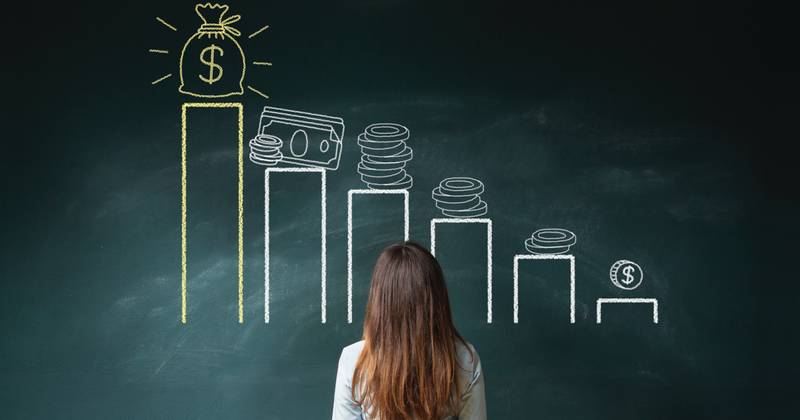 Compensation test: An employee is an HCE based on compensation if he or she was actually paid more than a set dollar limit from the company in the immediately preceding year. For 2013 and 2014, that dollar limit is $115,000. So, for a calendar year plan, an employee who received total compensation from the company (or a related company) of more than $115,000 in 2013 is an HCE in 2014. For the compensation test, a company can include a special rule in its plan that limits those who are HCEs based on compensation to no more than 20% of its workforce. This can be helpful if a significant number of employees receive compensation that exceeds the limit. Any employee who does not meet one of the above tests is a non-HCE. Additional information about HCEs can be found in Internal Revenue Code section 414(q). 5% owner test: An individual is a key employee if he or she owns more than 5% of the company sponsoring the plan (or a related company) at any time during the year. 1% owner test: An individual is a key employee if he or she owns more than 1% of the company sponsoring the plan (or a related company) at any time during the year and receives actual compensation of more than $150,000 for the year. Note that this dollar limit is set and does not increase based on inflation the way that certain other limits do. Officer test: An individual is a key employee if he or she is an officer of the company sponsoring the plan (or a related company) at any time during the year and receives actual compensation for the year of $170,000 or more. This dollar limit is indexed for inflation in $5,000 increments. Additional information about key employees can be found in Internal Revenue Code section 416(i). Each plan’s specific design will dictate which tests it must satisfy. Some of the more common ones are listed below. In order to keep this article to a reasonable length, the descriptions are brief here with links to more detailed descriptions. Minimum Coverage Test: Confirms that there are enough non-HCEs receiving benefits relative to the number of HCEs that receive them. For example, if a plan excludes all the employees in the Boston office, all of whom happen to be non-HCEs, it might be discriminatory. Compensation Ratio Test: Confirms the definition of compensation the plan uses is not written in a way that disproportionately favors the HCEs. For example, if a plan excludes overtime pay and only non-HCEs receive OT, that exclusion might be discriminatory. ADP/ACP Test: Confirms that the deferrals and matching contributions in a 401(k) plan are not disproportionately in favor of the HCEs. 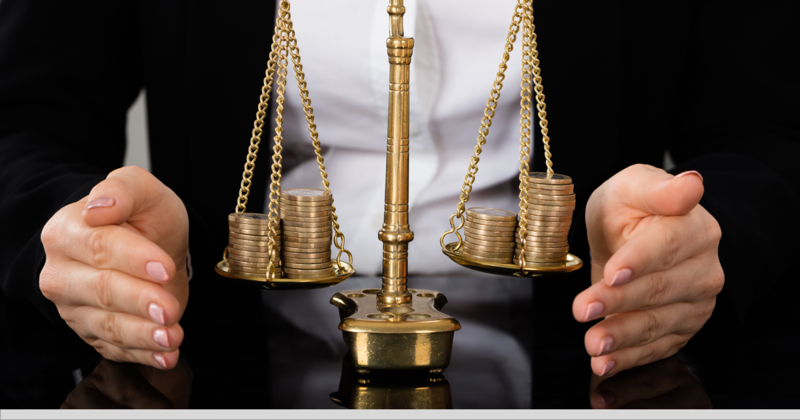 Top Heavy Determination Test: Compares the total account balances of key employees to the total balances of non-key employee. Additional tests are sometimes required, but these are the ones that apply to most 401(k) plans and are included as part of the annual compliance services we provide for our clients.